﻿Published by Sareth Ney on Dec. 29, 2015 at 7:08 p.m.
​DELAND, Fla. – Reverend Horton Heat, Red Elvises and Unknown Hinson will be rocking the foundation of Café DaVinci, on Jan. 20. The tour will begin at Vinyl Music Hall in Pensacola, Fla. on Jan. 13 and it will conclude at the Outland Ballroom in Springfield, Mo. on Feb. 07. Scott Churilla is the drummer, Jim Heath is guitarist and vocalist, Jimbo Wallace is the upright bassist and backup vocalist of Reverend Horton Heat. They are part of Victory Records’ roster. Formed in Dallas in 1985—Reverend Horton Heat is a mixture of rockabilly, psychobilly, country, surf and rock ‘n roll genres. They have sold millions of records, throughout their career. Their music can be heard on several television commercials and film. To visit Reverend Horton Heat’s official website, please click here. To like them on Facebook, please click here. To follow them on Twitter, please click here. To subscribe to their channel on YouTube, please click here. Unknown Hinson is the lead guitarist and vocalist, Bill “Buddy-Boy” Scott is the drummer and Roger “Tiny” Kohrs is the bassist of Unknown Hinson. They are part of Uniphone Records. Their genre is a mixture of country and western-tinged psychobilly. 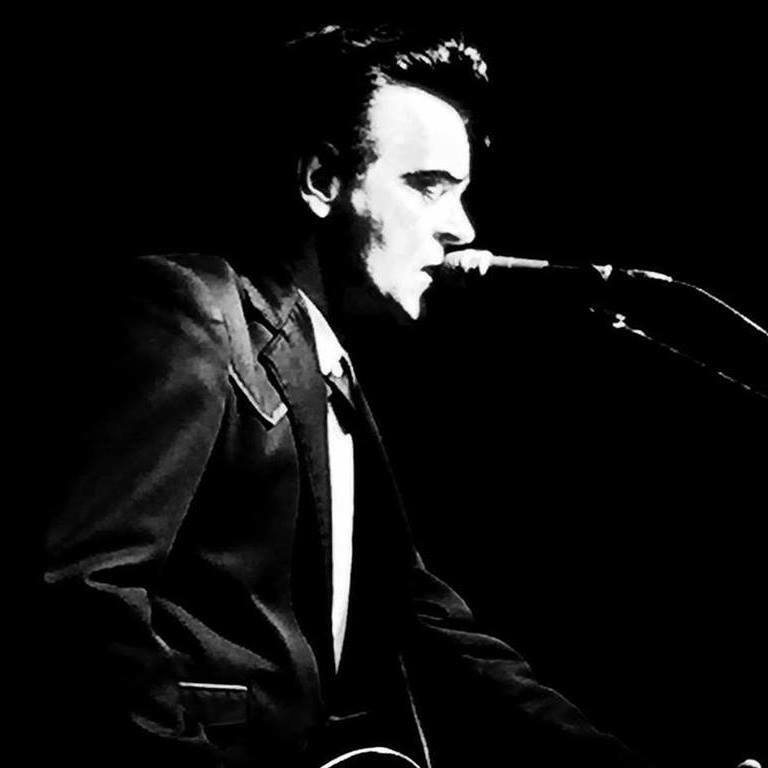 On Aug. 3, 1993, Unknown Hinson debuted onto the music scene. Lead vocalist and guitarist, Unknown Hinson, can be heard as Early Cuyler on Cartoon Network’s “Squidbillies”. They have released six albums. Please click here, to visit Unknown Hinson’s official website. To like them on Facebook, please click here. To add them to your circle o MySpace, please click here. Igor Yuzov is the guitarist, vocalist and plays the accordion, Sarah Johnson is the tenor saxophonist, plays the flute and keyboard, Dregas Smith is the keyboardist, Jasmi Guevara is the drummer and Dejah Sandoval is the bassist of Red Elvises’ U.S. lineup. Johnson, Smith and Sandoval assist with backup vocals. Red Elvises formed in 1995. They have released 11 studio albums, one live album, a live concert DVD and greatest hits compilation. 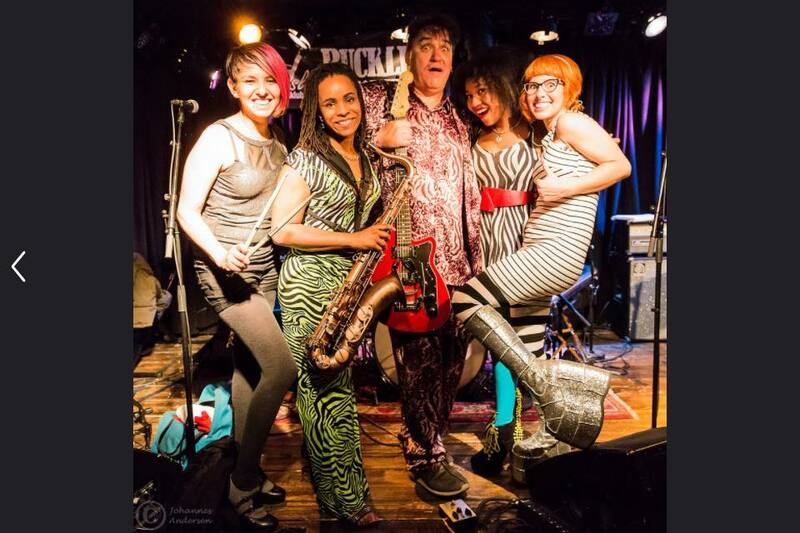 Visit Red Elvises’ official website, by clicking here. To like them on Facebook, please click here. To view their photos on Flickr, please click here. To add them to one of your circles on Google+, please click here. To follow them Instagram, please click here. To follow them on Tumblr, please click here. To follow them on Twitter, please click here. To subscribe to their channel on YouTube, please click here. Jan. 13 - Vinyl Music Hall, Pensacola, Fla.
Jan. 14 - The Wolly, Gainesville, Fla.
Jan. 15 - Culture Room, Fort Lauderdale, Fla.
Jan. 16 - State Theatre, Saint Petersburg, Fla.
Jan. 17 - Will’s Pub Outdoor Stage, Orlando, Fla.
Jan. 19 - Boondock’s Live, Melbourne, Fla.
Jan. 20 - Café DaVinci, Deland, Fla.
Jan. 23 - Charleston Pour House, Charleston, S.C.
Jan. 24 - Ziggy’s By The Sea, Wilmington, N.C.
Jan. 28 - Neighborhood Theatre, Charlotte, N.C.
Jan. 29 - The Broadberry, Richmond, Va.
Jan. 31 - The Concourse, Knoxville, Tenn.
Feb. 05 - The Cannery Ballroom, Nashville, Tenn.
Feb. 07 - Outland Ballroom, Springfield, Mo.